As experts in the field of college admissions, we know that through exploring and self-examination students are able to make a more informed decision about what they want from a college experience. 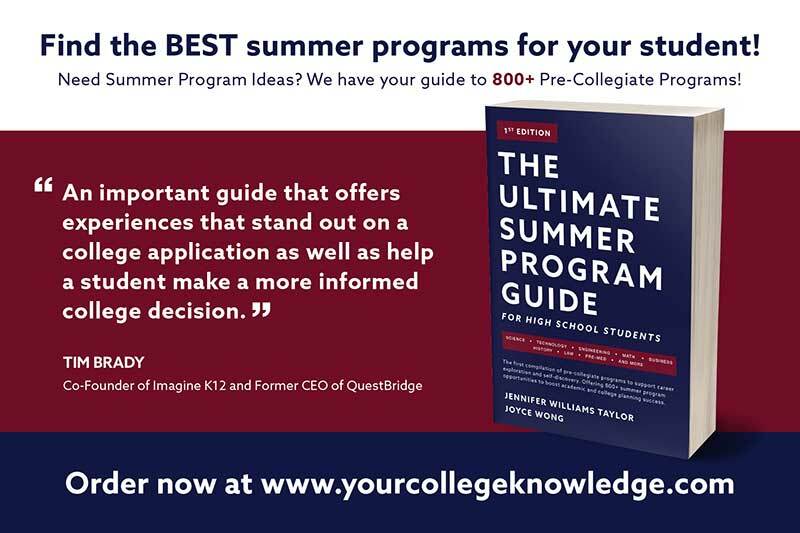 Our hope is that with this robust and comprehensive resource in hand, we can help create academically, socially and contextually prepared college students of the future. It is important to ask the right questions when you are looking to hire an independent educational consultant to assist in your child’s college admission process. Fastweb: The leading online resource in finding scholarships to help you pay for school.